Do Not Miss this Opportunity! 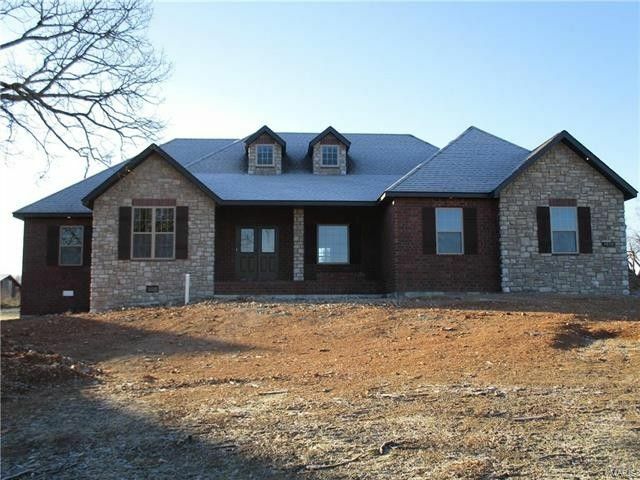 Under Construction is an All Brick and Stone 4 Bedroom, 2 Bath, 3 Car Garage Home with 2000 Sq. Ft. of Living space. This Home will Feature Hardwood Floors, Custom Cabinetry with Granite Tops in Kitchen, Custom Walk in Shower, Large Covered Front and Partially Covered Rear Porch to enjoy! All situated on a .47 acre lot. This Home Features the Open Concept Living and offers the Split Bedroom Floor Plan that is highly sought after. This Home will not last long so plan to view the home while it is under construction and be a part of picking finish preferences and colors that you may want. Directions: Hwy 32 East. Turn right at Tower. Turn left in Castle Rock Subdivision. Home on right under construction.